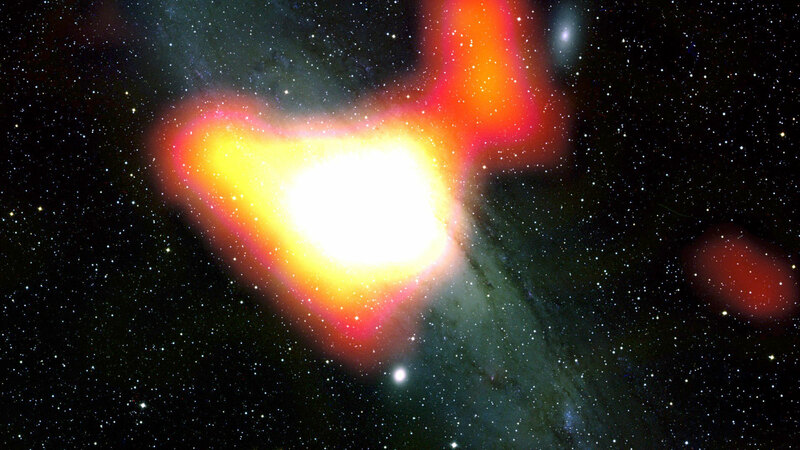 Using NASA’s Fermi Gamma-ray Space Telescope, a team of astronomers has discovered a signal at the center of the neighboring Andromeda galaxy that could indicate the presence of dark matter. The gamma-ray signal is similar to one seen by Fermi at the center of our own Milky Way galaxy. A paper describing the results is published in The Astrophysical Journal. 1 Comment on "Fermi Discovers Possible Dark Matter in Andromeda Galaxy"
I dislike the title of your article. Its possible they also discovered unicorn farts.